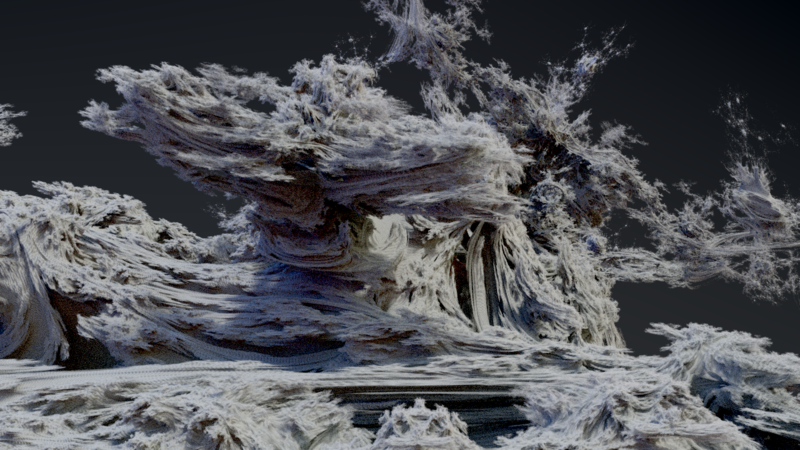 Sylvio Sell (semmi) updated the summary of D2499: procedural textures - lyapunov and mandelbulb fractals. 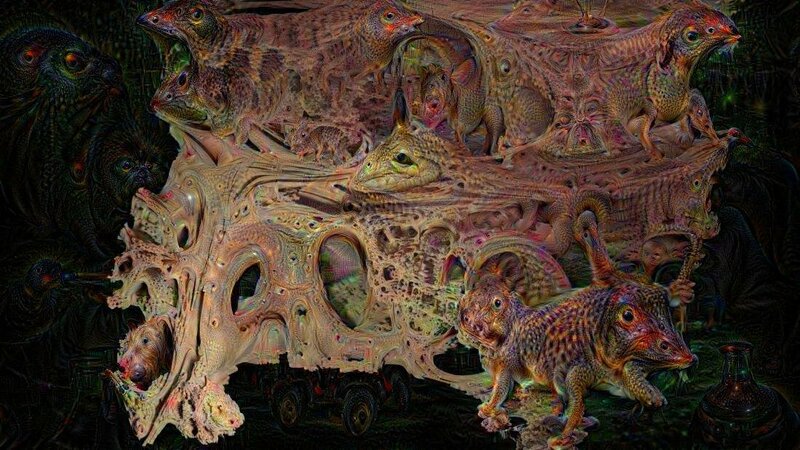 Sylvio Sell (semmi) updated the diff for D2499: procedural textures - lyapunov and mandelbulb fractals. Sylvio Sell (semmi) retitled D2499: procedural textures - lyapunov and mandelbulb fractals from to procedural textures - lyapunov and mandelbulb fractals. 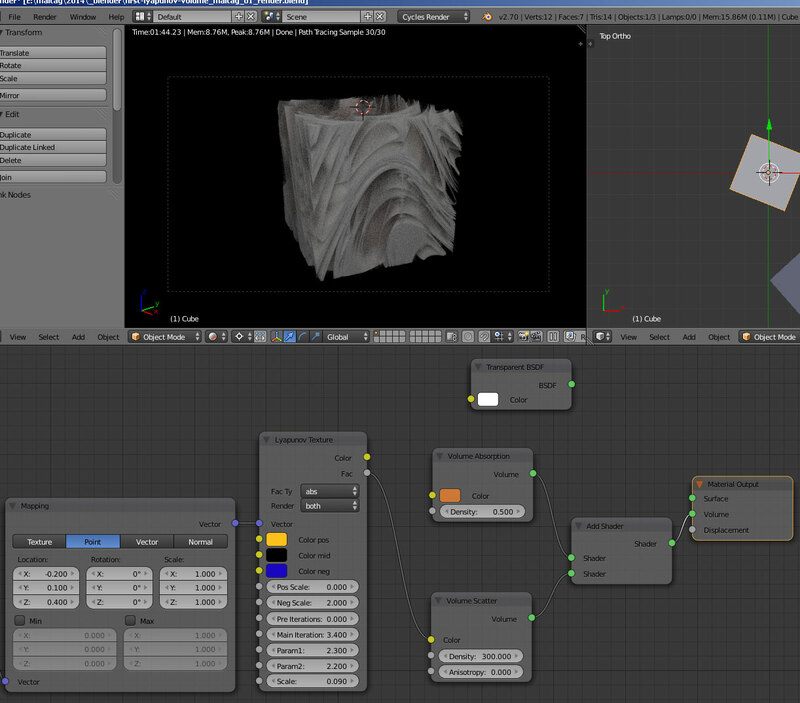 Sylvio Sell (semmi) added a comment to T32305: new procedurale texture (lyapunov, dynamic system). Sylvio Sell (semmi) added a comment to D1745: [Cycles] WIP: Partial Implementation of OSL On the gpu..
Sylvio Sell (semmi) added a comment to T46501: circdots osl-shader. Sylvio Sell (semmi) added a comment to T46503: snap seems broken when scaling . 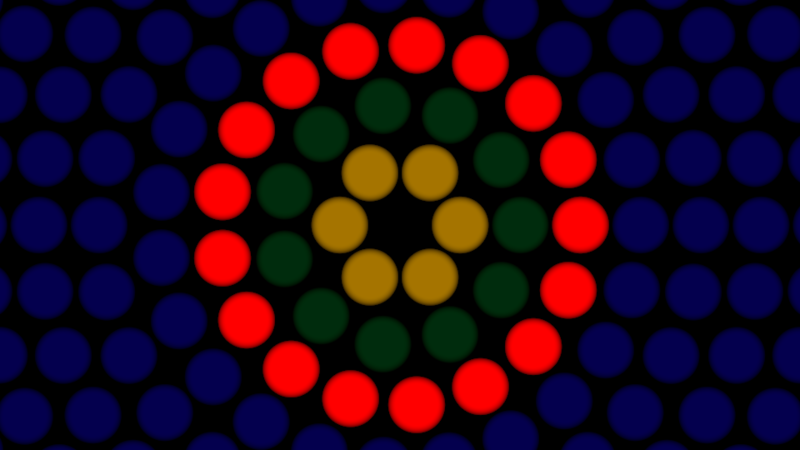 Sylvio Sell (semmi) created T46501: circdots osl-shader. volumetric with cycles works good to ... thank you all! 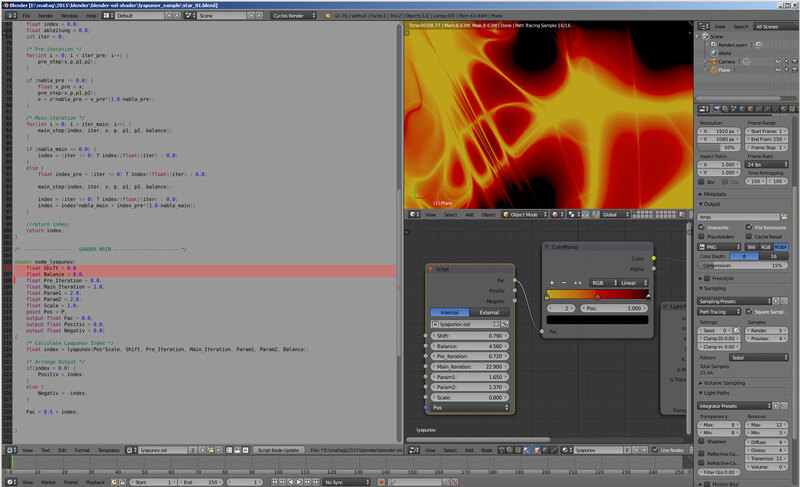 If it works same way with OSL in cycles, its cool stuff to. 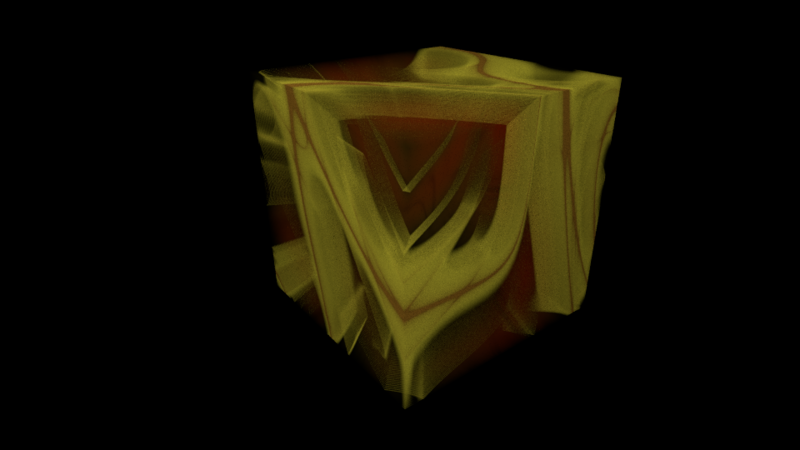 I finished lyapunov fat fractal proc. texture, now it works with cycles to.